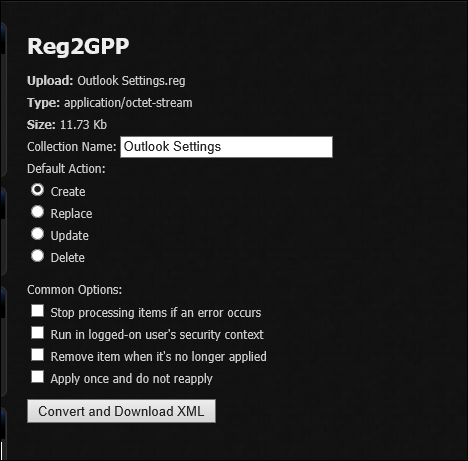 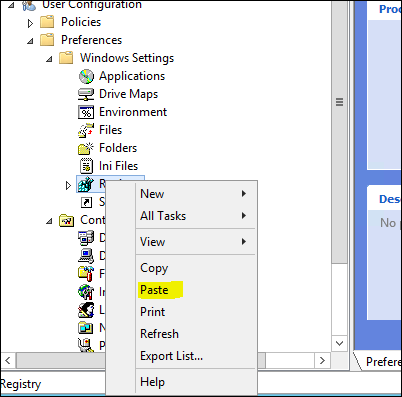 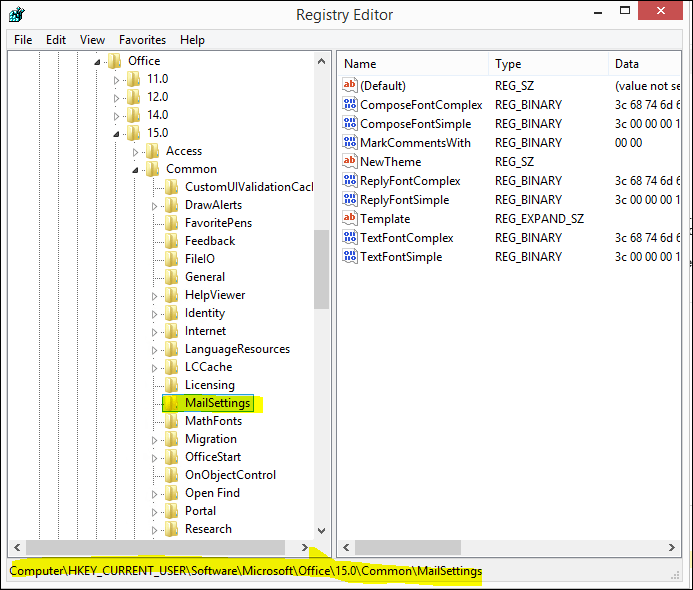 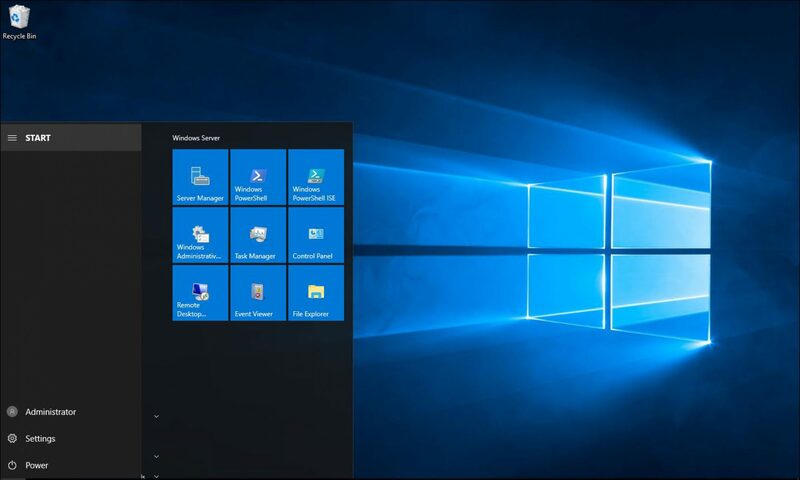 This article will show you how to configure Outlook 2013 Font using Group Policy. 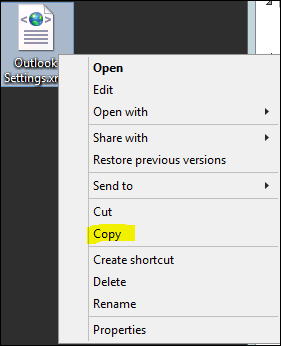 The only requirement is Outlook 2013 Installed on a machine. 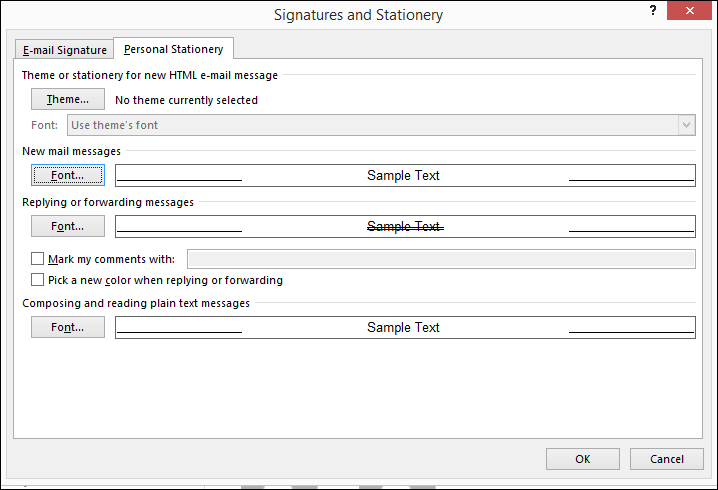 To get started, Open Outlook 2013 and configure the font settings from the options menu. 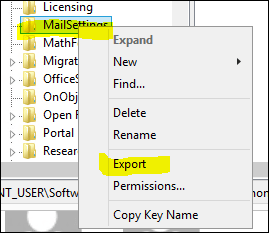 When converting the file make sure you select Create, when done save the file.